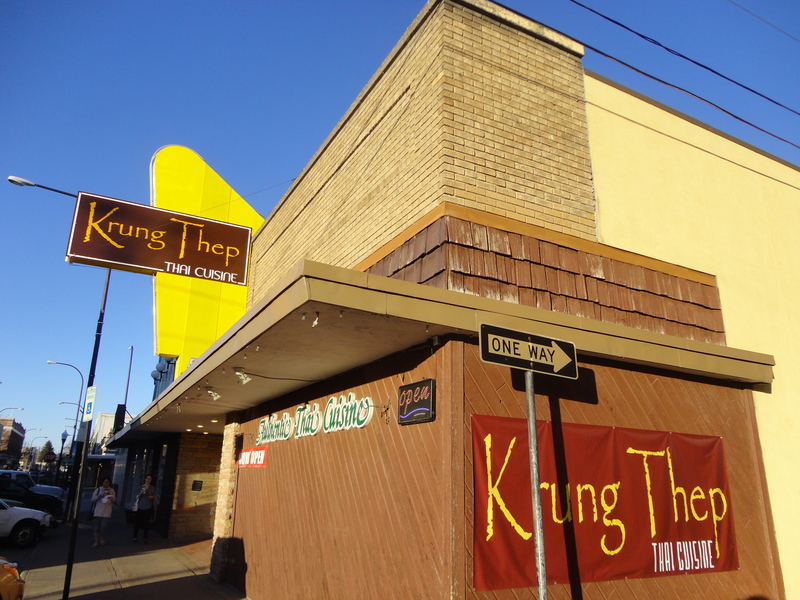 For Thai food downtown Idaho Falls and walking distance from the river, Krung Thep is the place to go! My youngest daughter noticed the glass canning jars for lights. She thought the idea would be great for her room. 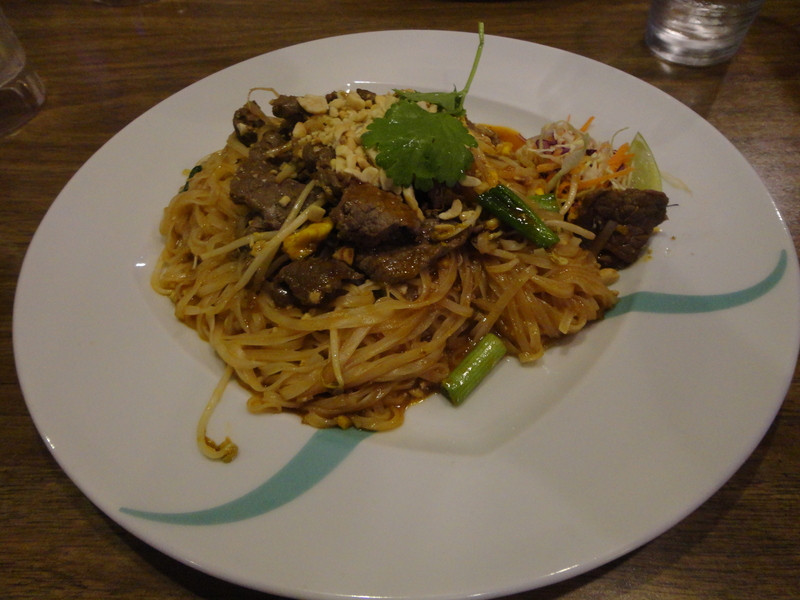 I ordered Pad Thai (Pan fried rice noodles with onion, bean sprouts, lime, egg, carrot, cilantro and ground peanut). 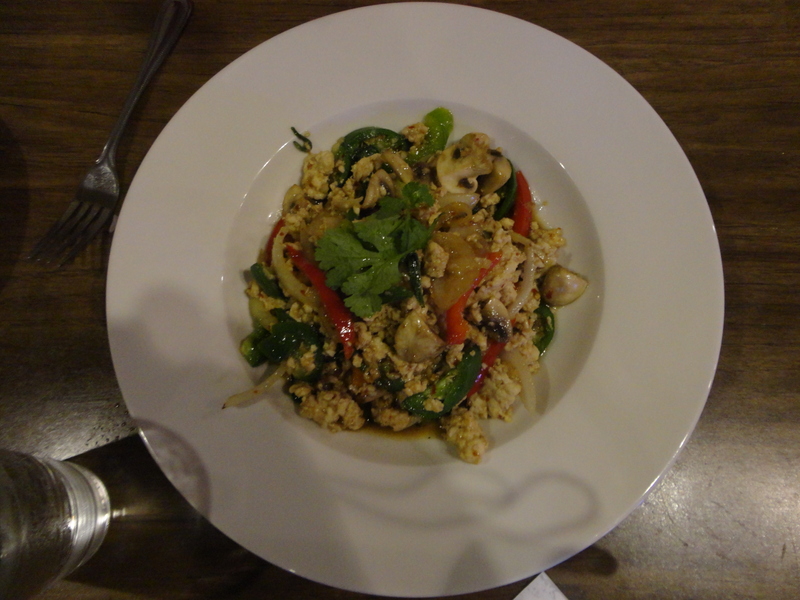 My wife ordered Ka Prow (Stir fried garlic and fresh sweet basil leaves). They will ask you on a scale from 1 to 5 how spicy do you want your dish. I went for level 1; my wife decided on a level 3. I was very happy that I went for the bottom of the scale. 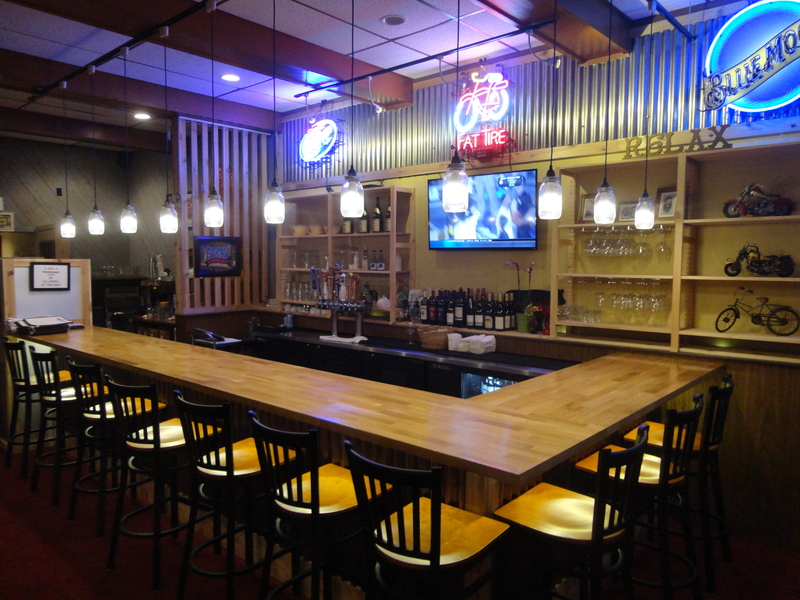 Thai spice will open you up unlike anything else that you have tasted. Trust me. 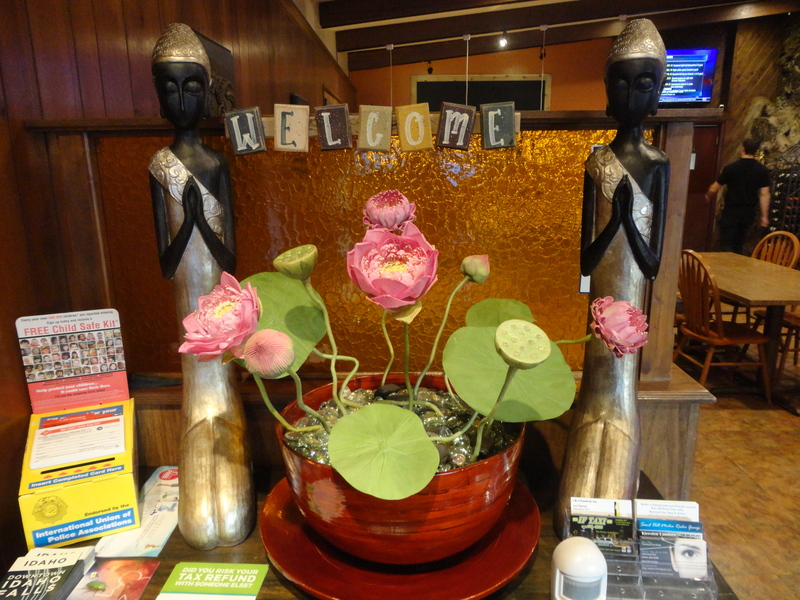 This entry was posted in restaurant reviews and tagged greenbelt, historic downtown, Idaho Falls, Krung Thep, Snake River, Thai food. Bookmark the permalink.